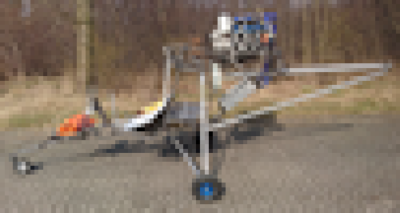 The RotorSchmiede VA115 ultralight is only the kick-off to the development and production of RotorSchmiede helicopters. Already under development, the two-seat, enclosed RotorSchmiede VA250 ultralight will revolutionize the helicopter market with its flight characteristics, unrivaled payload of 250 kg, space to allow both passengers to load carry-on luggage, and its target price of 150,000 EUR net. 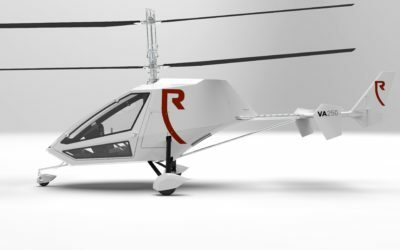 The RotorSchmiede VA250 ultralight is due for first flight in 2019. Enjoy our early concept drawings. The final exterior design will be published soon.